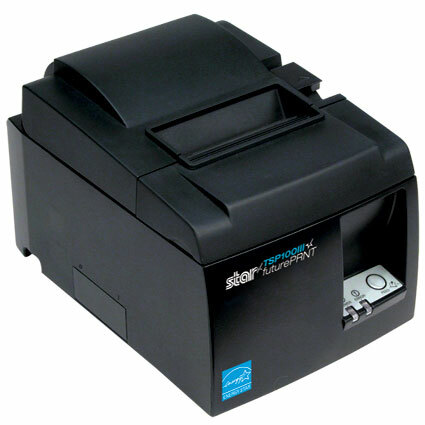 Three of the most affordable thermal receipt printers available are the POS-X ION Thermal 2, the Epson TM-T20II, and the Star TSP100III*. Overall, all three are great printers suited for different needs. Overall: The ION Thermal 2 is the most basic of the three printers, but it's also the most compact, and comes with a 3 year warranty with excellent support. Overall: The TM-T20II is our best selling printer. 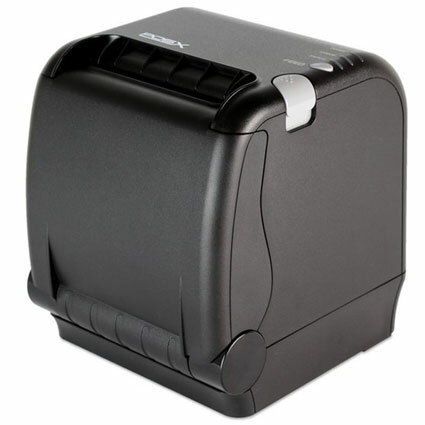 It’s not quite as fast as the ION Thermal 2, but it an excellent printer for the price. 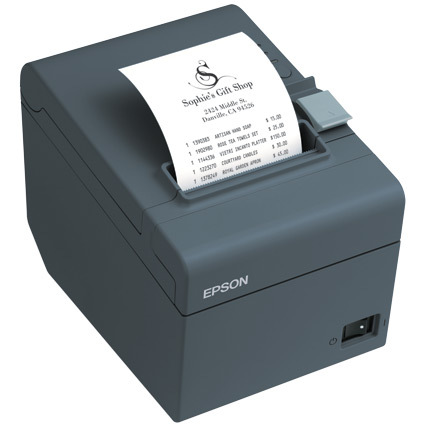 Overall: The TSP100III is the cheapest receipt printer that’s tablet-compatible. It's fast and works with a variety of tablet software.